J.M. Snyder » Dad’s Nerdy New Boyfriend is an ARe best seller! 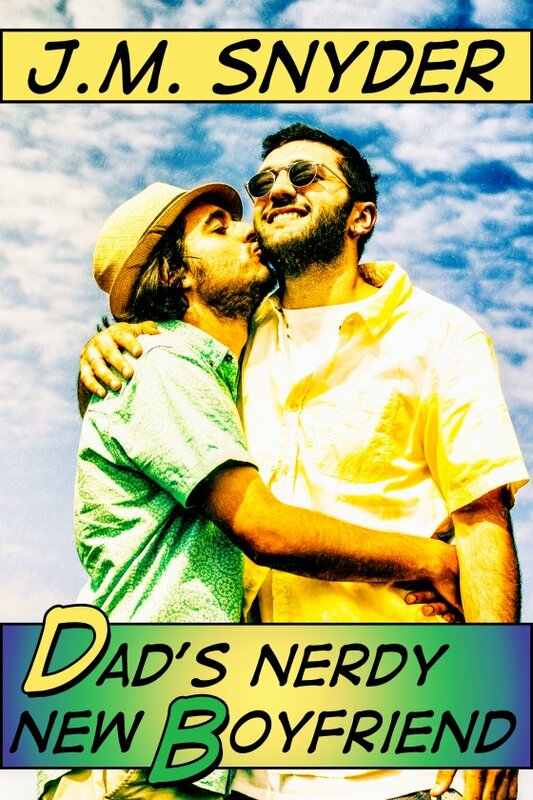 Dad’s Nerdy New Boyfriend is an ARe best seller! My latest story Dad’s Nerdy New Boyfriend is now available! And it’s a best seller on All Romance eBooks, where you can get it for 20% off this week only! Buy it on sale at ARe today!